It has been great getting exposed to new music here at PDX Spotlight. 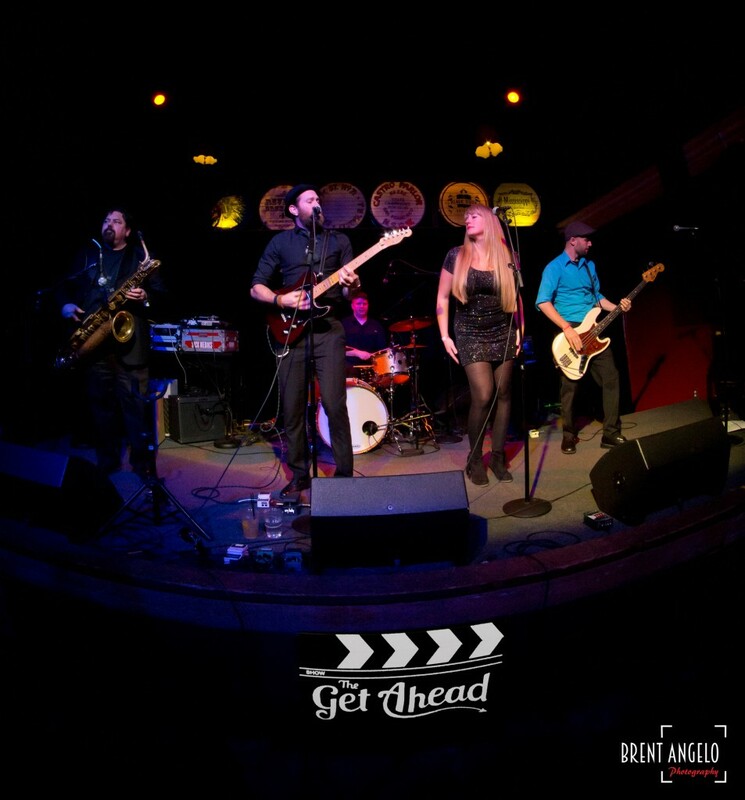 I really enjoyed seeing the band, The Get Ahead for one perform on the show. They have a cool sound and are really fun live. The Get Ahead just released their new cd, Volcano and they did a few shows to support the event. 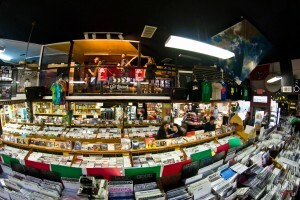 The first was a live in store event at Music Millennium. 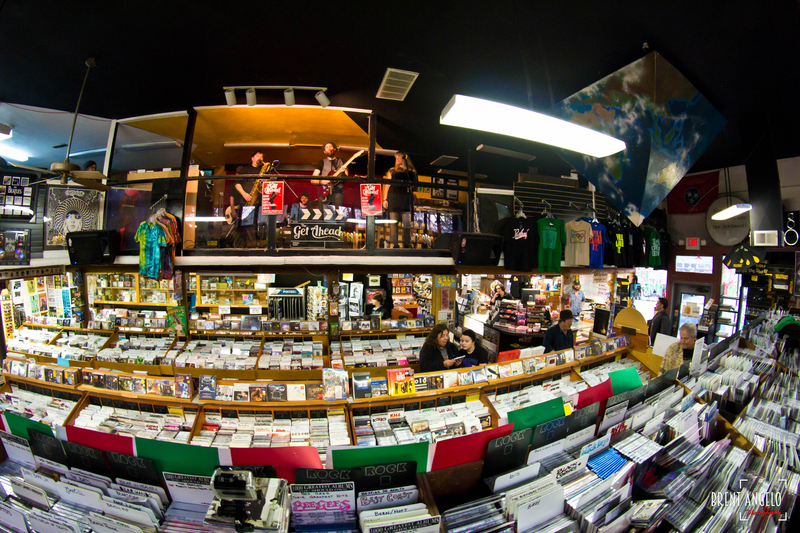 The iconic store is not just THE go to for music, but a cool place to see concerts like these. They are intimate and a blast. I personally still buy music and try to help support the artists I listen to. Music is art and still needs to be respected. The record store event was followed up by a cd release concert at Mississippi Studios. I LOVE this venue. It is an awesome music space and has great sound. I was happy to see a good crowd turned out even on the work night. The Get Ahead didn’t disappoint. I have seen them a few times now and this was their best show to date. 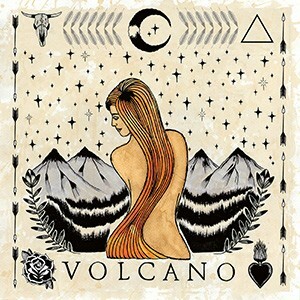 I recommend checking out their cd Volcano and go see them live. They made a great cd and it has been my vice for a while. Watch the full PDX Spotlight episode #8 featuring The Get Ahead.